Hire Clean Comedian and Funny Motivational Speaker Larry Weaver to liven up your next meeting or event in Kansas. Larry is a favorite everywhere he travels in Kansas. You may have seen him on stage at Labete Couny College in Pasons (that happened) or Pittsburg State University in, well... Pittsburg. 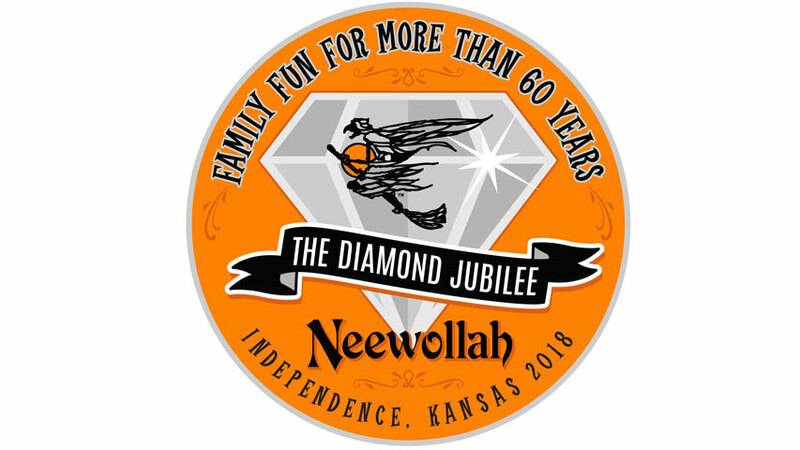 He's even performed at the Neewollah Festival in Independence! Sunflower State residents love his down-home tales of family gatherings, home remedies, marriage, traveling, trying to eat right, and more. Larry is currently available to perform in Wichita, Overland Park, Kansas City, Topeka, Olathe, Lawrence, Shawnee, Manhattan, Salina, Lenexa - and everywhere in between. Reviews from Kansas. A speaker you can trust. "Larry Weaver's performance for our annual employee in-service training day was described by some of our employees as 'GREAT, GREAT, GREAT!' and 'Best speaker we have had'. He provided a very organized, professional and detailed booking process upon contact and he left no questions unanswered. Thank you Larry for making our event a success!" 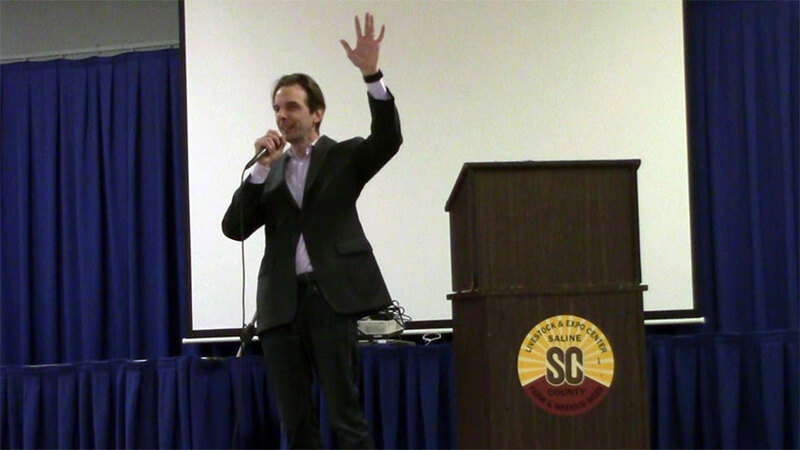 Whether your event in Kansas needs clean comedy, motivational speaking, or an emcee, Larry has you covered. 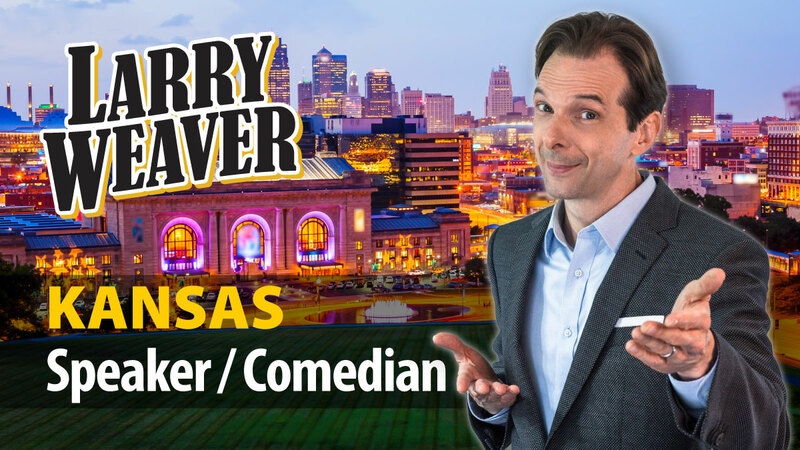 Larry's combination of experience, Southern charm, and clean humor make him one of the most popular Motivational Speakers in Kansas and Comedians for Hire in Kansas.